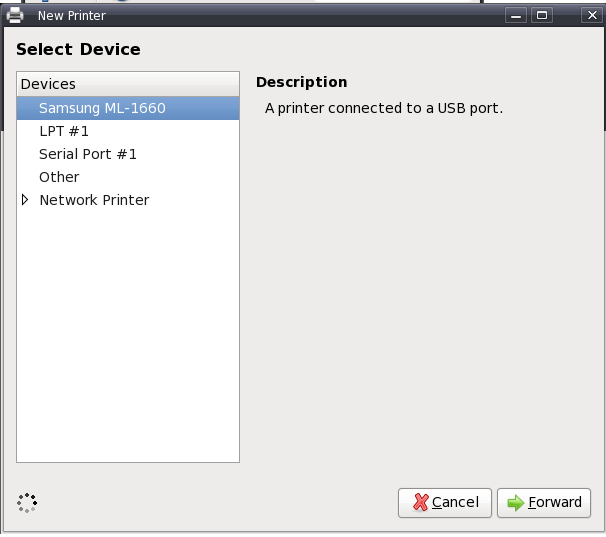 I recently had a problem with my Samsung ML-1666 Monochrome laser printer: I could not configure it in Fedora. 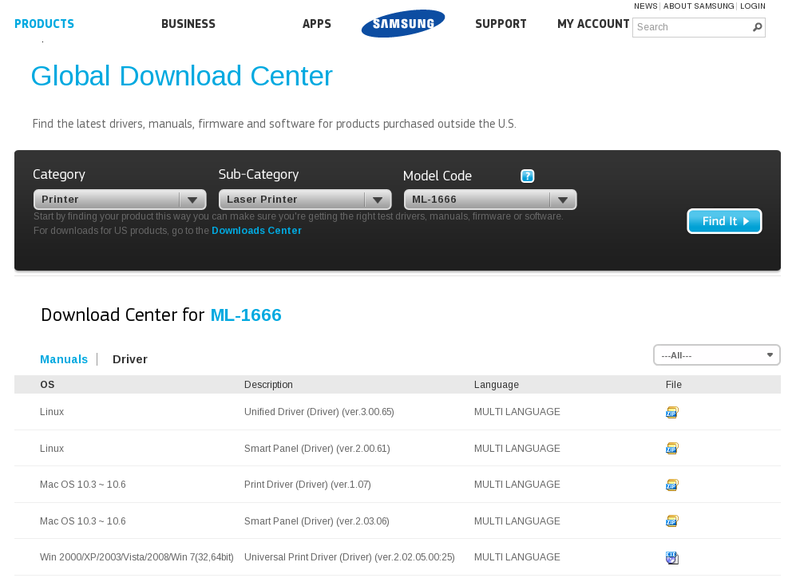 Simply downloading the driver from Samsung website and installing seemed easy, but actually did nothing. Googling for hours did not solve the problem, but I kept trying and finally got it working. So I thought I should write down what I did, it may help you. Download the Linux driver from http://www.samsung.com/us/support/downloads If you are outside US, then lick on the link which says “For non-US products, click here“ . Select Category as “Printer” , Sub-Category as “Laser Printer” and “ML-1666” as the Model Code field and click on “Find It” button. Now click on the “Driver” link to show the drivers. Now download the Unified Driver for Linux. Then extract the file. It will give a directory named “cdroot”. Open a terminal. Become superuser. Change your current path to cdroot. 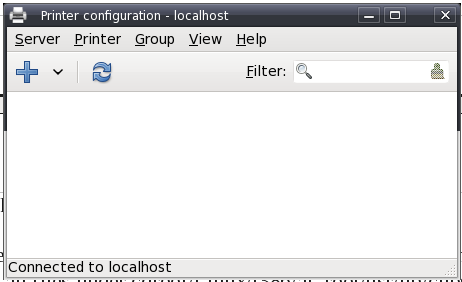 Note: You will find a file install.sh under cdroot/Linux/ . You may think running this file will install the driver and indeed it shows that. But I have tried and it did not work for me. So do not run this script. In case you have done so, undo it by executing the uninstall.sh script present there. Connect your printer with your machine. Power it on. After that click on the Fedora menu. 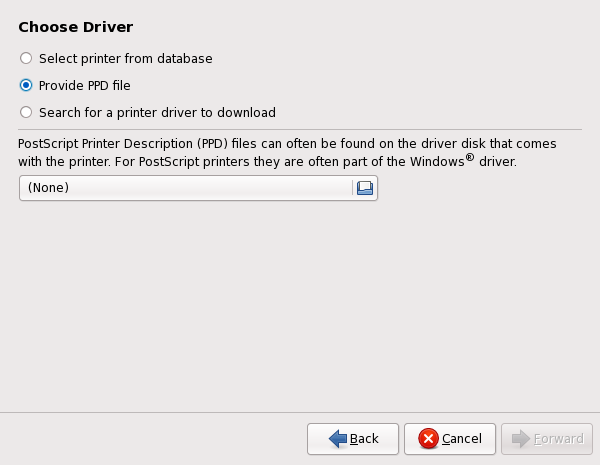 Printer Configuration window will show up. Now we will add a new printer. From the menu go to Server-> New-> Printer. Provide the super user password when prompted for. If your printer is connected and switched on, it will be detected printer automatically. Click Forward. Next it will ask for driver. Select the “Provide ppd file” option. Then select the file from cdroot/Linux/noarch/at_opt/share/ppd according to your model number. In my case, it is ML-1660spl.ppd . Click Forward. Change printer name, description etc if you want and click Apply. It will ask for superuser password again. So give it. And it is configured. It will ask you for printing a test page, do it to test the installation. If all goes well, you have your printer working under fedora. thank you 1000 thank you !!! 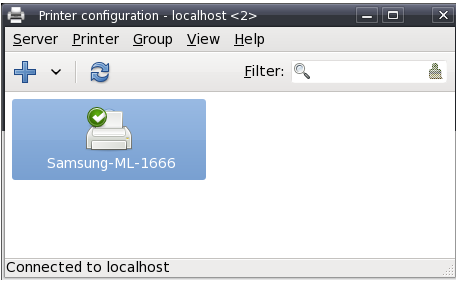 In Fedora 16 change step 3 to Run the command “system-config-printer” to get to the Printer Configuration window. does this driver support for sharing with other Linux/Unix machine? if yes then how? do I have to use same procedure on RHEL4.4 desktop or do I have to install driver by # sh ./install.sh , please advise.